Father’s Day is just around the corner, but don’t worry. These tech gifts are easy to grab and they’ll make for a great Father’s Day — and years of enjoyment afterward. 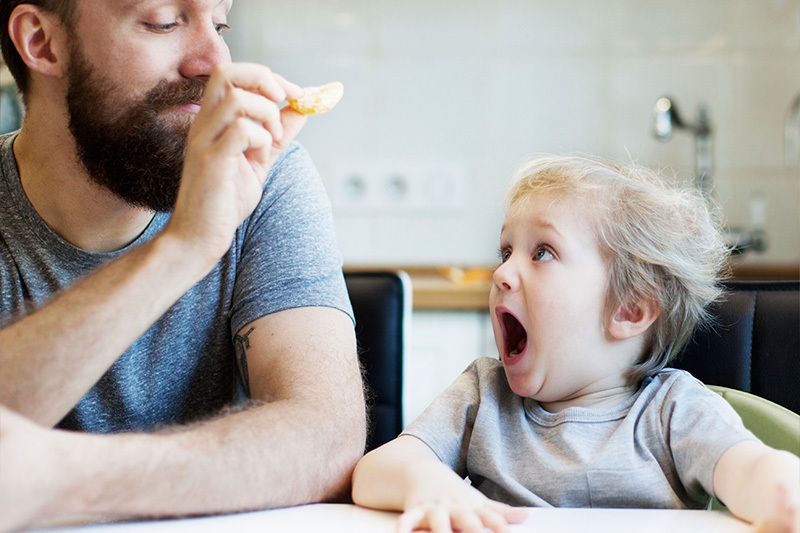 You can get your dad connected with one of these gift ideas. 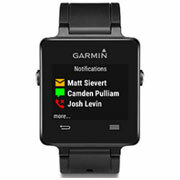 Smartwatch: These certainly continue to grow in popularity and would make a great gift for Dad. 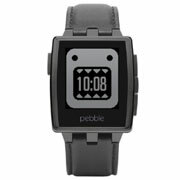 We see more and more Apple Watches ($299 and up) every day, and you might also want to check out Pebble ($99.99 and up) which connects with Android or iPhone. Wireless earbuds: Powerbeats2 Wireless earbuds ($199.95) look great and let you hear and talk with ease, even in the gym or on a run, thanks to a wireless, Bluetooth connection to your device. A single charge powers the earbuds for six hours, giving you lots of time for talk and tunes. Driving tracker: The Automatic device ($89.95), evaluates your car and your driving habits to give you regular feedback on how you’re doing—gas mileage, sudden starts and stops, engine trouble—Automatic minds them all and even sounds a tone when you go above the most efficient speed. A must for car geeks. Fitness wearable: If you are looking for high-tech GPS-based fitness tracking that works for multiple sports, you’re looking for the Garmin Vivoactive ($219.99). It doesn’t get the best reviews for sleep tracking, though. If you want that and can ditch the GPS, check out the Fitbit Charge HR ($149.99), which focuses on lots of serious athletic endeavors and gives you lots of sleep details as well. Action camera: GoPro Hero family cameras (starting at $199.99) let you record everything you do for amazing video to share with friends. Rock-climbing? Biking? Just exploring a new hiking trail? Pop on a GoPro and let the world see what you see. 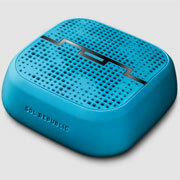 Wireless speaker: The Sol Punk Bluetooth wireless speaker ($40.18) lasts for 8 hours on a charge and takes you on the go, with a water and sand-resistant shell that gives you solid tunes wherever you want to be. You can even link multiple Punks to provide a bigger sound. Plan ahead for next year: Both Pico and Brewie are working on automated home beer brewing machines. Cheers!